Fourteen football teams from different parts of Laguna gathered to celebrate the second Bayanijuan Football Festival in the newly-launched Grandstand and Athletic Field on September 14, 2013 at Bayanijuan in Southville 7, Calauan, Laguna. Amb. Manolo M. Lopez donated Php5 Million to construct the facility which serves as the venue for sports and other recreational activities for the youth in Bayanijuan. Lopez Holdings Corporation ‘s Mike and Mark Lopez (sons of Amb. Lopez) graced the event. 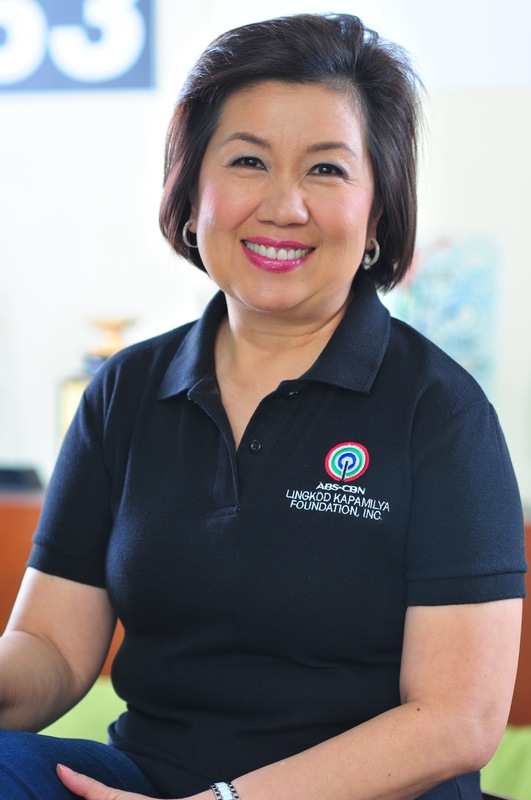 “We would like to thank Gina [Lopez] for giving us the opportunity to help. My father is pleased that his donation was put to good use. When he returns from Japan, we will invite him to come here so he can personally appreciate the outcome of his donation,” said Mike Lopez. The Consuelo Alger Foundation sponsored the second football festival. The football teams came from Sta. Rosa, Calamba, Magdalena, Los Baños, Sta. Cruz and Calauan, Laguna. One team from Payatas, Quezon City also joined the festival. The Bayanijuan Project aims to strengthen the health of its residents through physical exercise, recreation and inculcating values in sports. Ultimately, Bayanijuan aims to develop athletes from the community and eventually from the province of Laguna. Laguna Football Association President and former governor of Laguna Joey Lina inspired the players by saying that more than being popular, being healthy and earning lots of money, values are developed by being an athlete. Winners are: Futbol Filipinas Academia from Sta. Rosa, Laguna under 12 and 14 categories; Payatas Football Club under 16 – girls category and; Sta. Cruz, Laguna Football Club under 16 – boys category. Bayanijuan Project Director Girlie Aragon shared the significant change within the community. “During our first festival , we had tall grasses. We did not have a Grandstand nor this field. This time, we see all these wonderful improvements… We are a modest community. We thought of Football because the little kids are getting edged out of the basketball court. So what we did was to set up a football field so they could have a place for themselves,” she added. Special thanks to Danny Moran of AMICI, Nonong Araneta of Philippine Football Federation and Coach Allan Sayson of Laguna Football Club for their continuing support to the BNJ Football Club, which was established in 2010. The Bayanijuan sa Southville 7 is the official resettlement site of ABS-CBN Foundation, Inc.’s Kapit Bisig para sa Ilog Pasig, in its efforts to provide decent life to the former informal settlers of the esteros connected to the Pasig River.